Because I play guitar a little, I showed him how to play some easy chords on my acoustic guitar. He had always admired people who could play musical instruments and had often fantasized about being the lead guitarist in a rock band. "Michael was interested in history, and smitten by the intricacies of Irish music. One night we ended up in the studio. Michael was on the drums, I was playing guitar and [American producer] Nephew was on the keyboards and we just started getting a rhythm together, and slowly but surely Nephew just creeped the song in to 'Billie Jean'. It was just mad playing 'Billie Jean' with Michael Jackson – I never thought I'd do that." 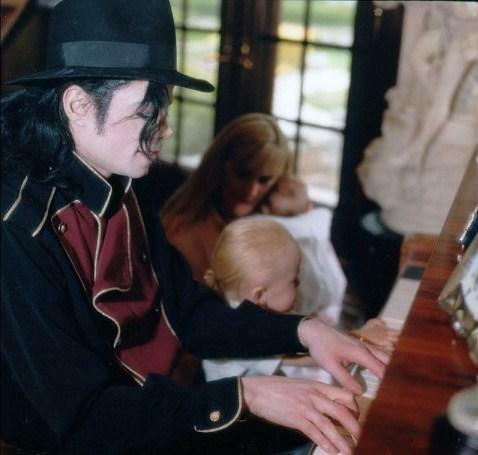 "Because I play guitar a little, I showed him (MJ) how to play some easy chords on my acoustic guitar. He had always admired people who could play musical instruments and had often fantasized about being the lead guitarist in a rock band. Michael R. Thomas, Michael Jackson's Make-Up Artist for "The Wiz"
"What was amazing for me was discovering just how incredible Michael was at playing any instrument. 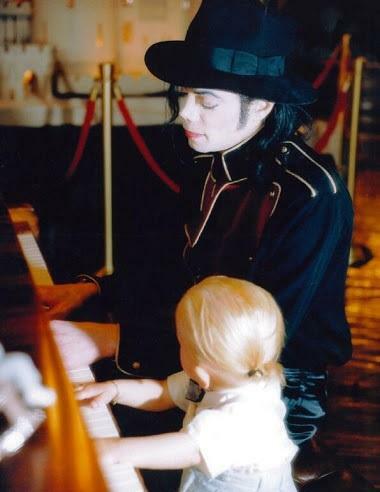 He´d sit at the piano and play the Beatles song for us to sing along to, or get on the drums, or play guitar."